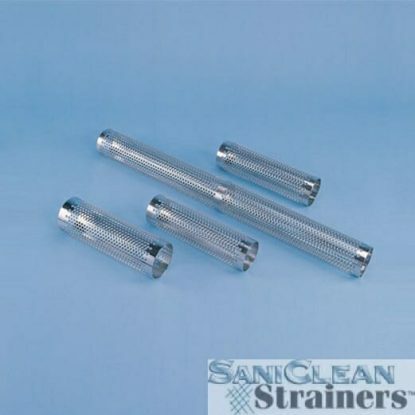 Retaining Rings are molded 'rubber' inserts used to secure the Filter Sock on the Perforated Back-Up Tube/Support Core. 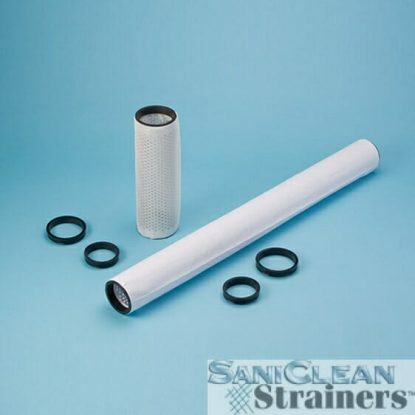 The Filter Sock is longer than the Perforated Back-Up Tube/Support Core, simply equalize the distance that the Filter Sock extends beyong the perforated Back-Up Tube/Support Core, fold the ends in, and an insert the Retaining Ring into both ends of the Perforated Back-Up Tube/Support Core. 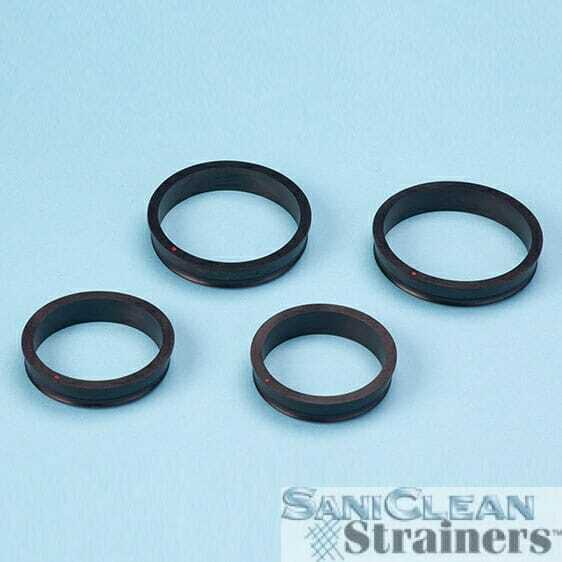 The Retaining Rings are Food Grade compliant meeting Code of Federal Regulation (21 CFR 177.2600). 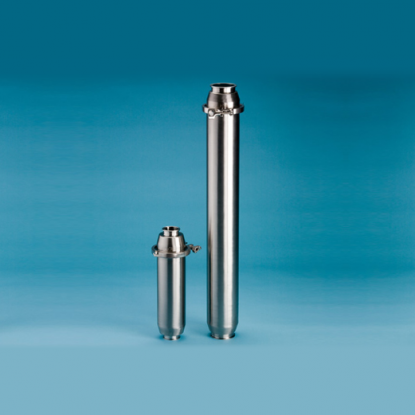 Perforated Support Core Diameter and Item No. 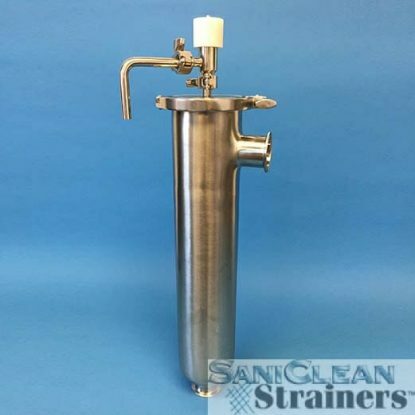 Fits Perforated Back-Up Tube OD: 3"
Fits Perforated Back-Up Tube OD: 3.50"